Covington Group has crafted over $100 million in new homes in many of London's finest communities. 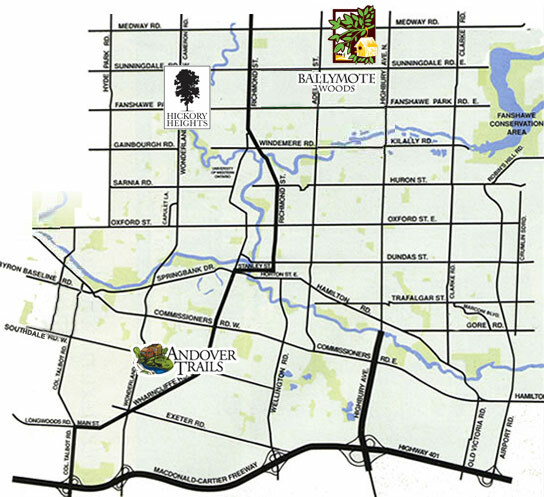 We carefully select the premier home sites in each location allowing our clients to choose their home site from the very best in the neighbourhood. Most home sites are located on private courts or crescents, and treed and walkout properties are often available. Find out which Covington Neighbourhood is right for you!